The end of 2018 was a tough year for Bitcoin miners who got into the game on the wave of record-high 2017 prices. The all-time highs made getting into the Bitcoin mining business a smart decision, but as prices collapsed, many struggled after investing in rapidly expanding operations. Today, major Bitcoin miners like China’s Bitmain is rapidly downsizing its operations, citing rapidly dropping profits. 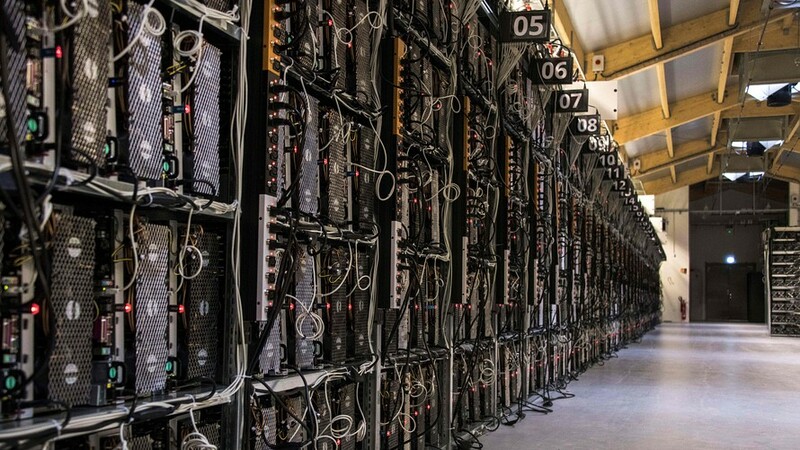 That’s a trend that’s being seen across the industry, with estimates putting the number of miners who have shut their doors from between 100,000 to over 600,000, though many of these could be smaller operations. But will miners rue their decisions to downsize in the new year? A Bitcoin price recovery could have them wishing they’d stuck it out, but in all likelihood, major Bitcoin changes aren’t likely to strike any time soon. The smart money seems to be on Bitcoin prices fluctuating in the price zone between $3,000 and $5,000. That’s not great news for miners who are hungry to see profits like they did in 2017. However, price stability has other perks. It can give miners with the right operations a stable idea of what they’re mining and what it will be worth. It’s also caused mining difficulty to decline 7% in December and a further 15% in November. That gives some space for smaller miners to get back into the industry. If you are curious about what you need to know about buying crypto, the first thing is that fluctuating prices are a double-edged sword. Big prices in BTC can also mean big losses later. Really, it depends on what you want to use Bitcoin for. For those who see BTC as a great investment opportunity, lower BTC volatility makes it a safer asset than it has been before. But one of the main reasons people choose BTC over assets like gold is that it’s promised big rewards in the past. It also pays to be smart about where you buy Bitcoin and other cryptocurrencies. Make sure the cryptocurrency exchange you use banks in your own country. Paying for Bitcoin with your credit card can result in particularly high fees. It’s generally cheaper to go direct from your bank account, but that can be tricky for non-Americans. 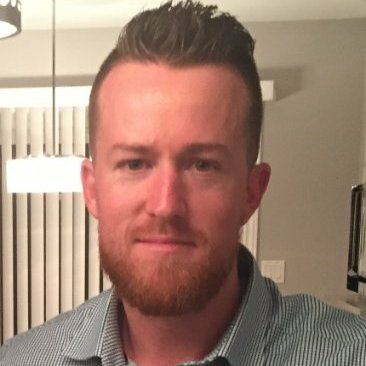 For example, if you’re a Canadian buyer, you will want a Canadian cryptocurrency exchange like Bitbuy. With this as the background, what will this drop in BTC price and mining difficulty mean in 2019 – chaos, consolidation, or a market collapse? Don’t be scared of the headlines. Here are my three predictions for the crypto mining community through the next year. As with so many industries, consolidation lies in the future of Bitcoin mining. The decreased difficulty might lure back smaller players in the short-term, but the long-term trend will likely mean that only miners with the lowest energy and operating costs (i.e., miners who have figured out how to scale) will be profitable in the near future. As it becomes increasingly challenging to mine Bitcoin, scarcity could become a major factor, driving prices higher. The market is far from maturation, but as more miners drop from the scene, the industry is losing some of the fat that comes with abundance.